Vibgyor Hunter which was released in Delhi Auto Expo-2010 has the power to impress its costumers by its stunning looks, quality features and amazing performance. The sharp aerodynamic design of the vehicle not only serves the need of design but also makes sure that the rider enjoys the drive with full control of it in his hand. 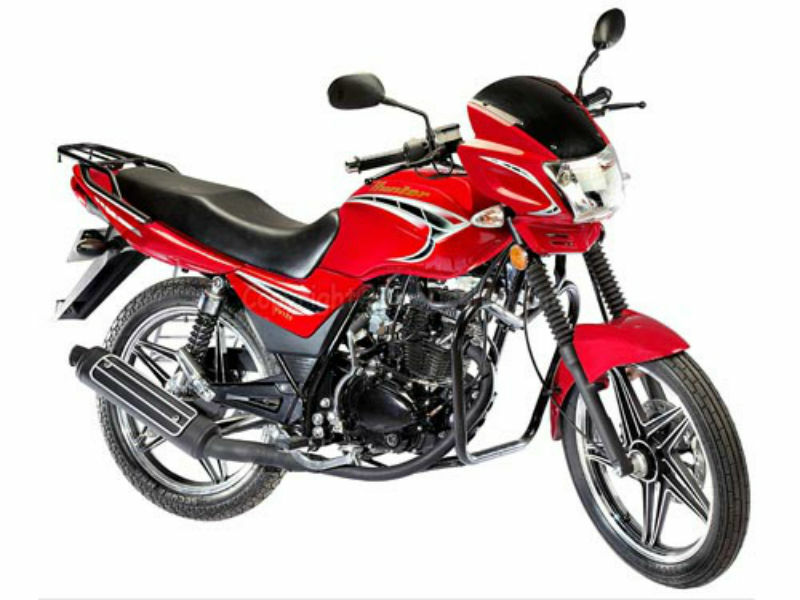 This remarkable bike loaded with attractive aspects is available at an affordable price and this is the best part about it. 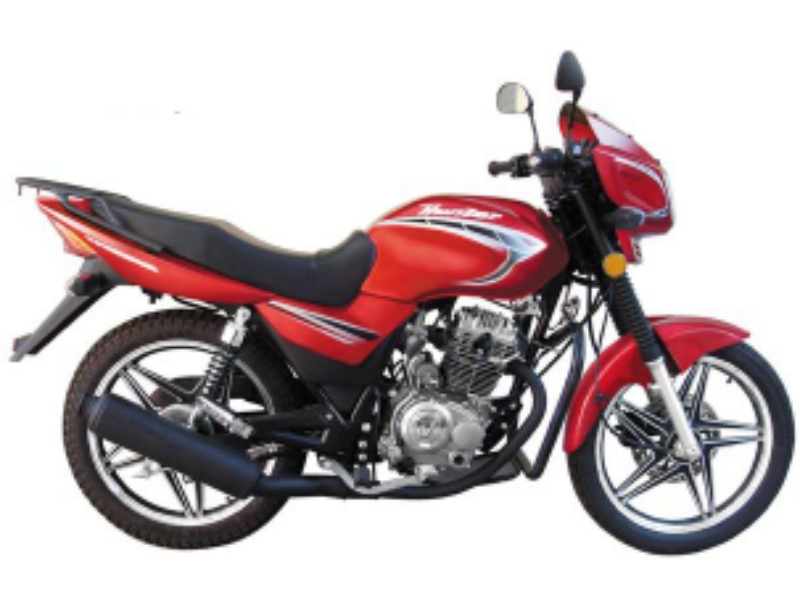 The motorbike comes with powerful 4 stroke, single cylinder, air cooled, 124 cc engine which follows SOHC configuration. The maximum power generated from this is about 9.64 bhp at 9,000 rpm and the highest torque achieved is 9 Nm at 8000 rpm. The power so produced reaches its wheels through four speed transmission which also takes care of smooth performance. Vibgyor Hunter is a truly an impressive bike with loads of attractive features and design. The body works of the vehicle is quiet attractive with bold graphics and amazing colors which adds a macho appeal to it. The broader and longer seat, long handle bar, five spoke alloy wheel, rightly placed foot rest and striking curves on fuel tank add more and more elegance to it. 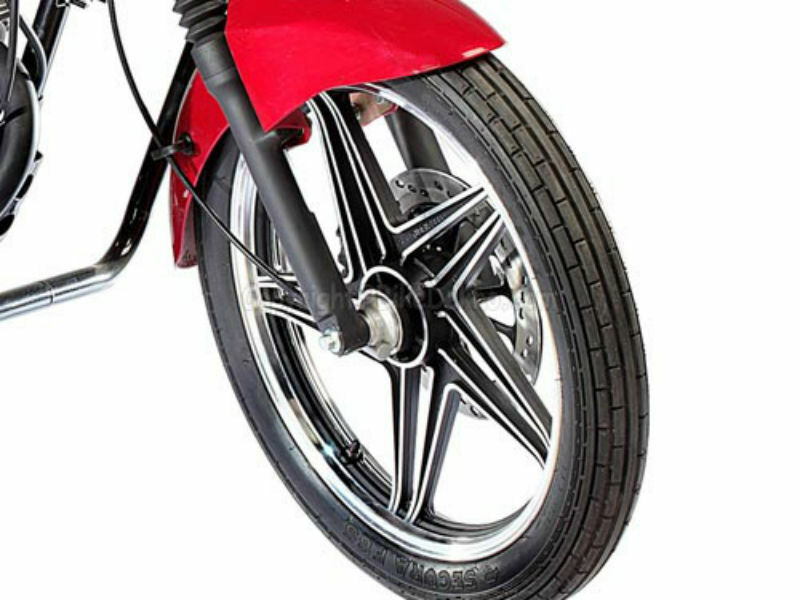 The vehicle is stuffed with disk brake at the front and drum brake at the rear wheel which takes care of instant braking thereby assuring greater control to the rider. Quality of riding also depends on its suspension; here the bike comes with telescopic fork at the front and hydraulic shock absorbers at the rear which promises smooth, trouble free driving. The bike offers the mileage of about 55 to 60 kmpl in city limits. The ex-showroom price of the vehicle is about Rs. 41,500 and is available in various shades namely red, black, white and grey.